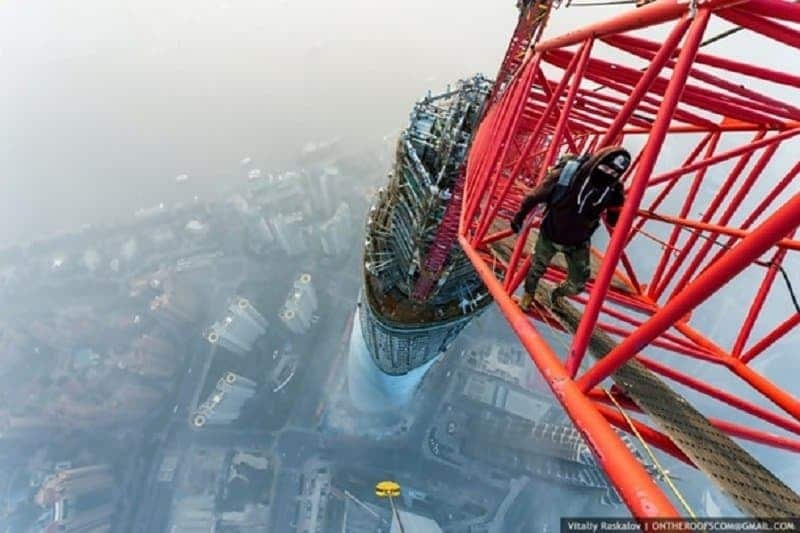 Some people truly have zero grasp of heights, dangers, falls, or fears in general. 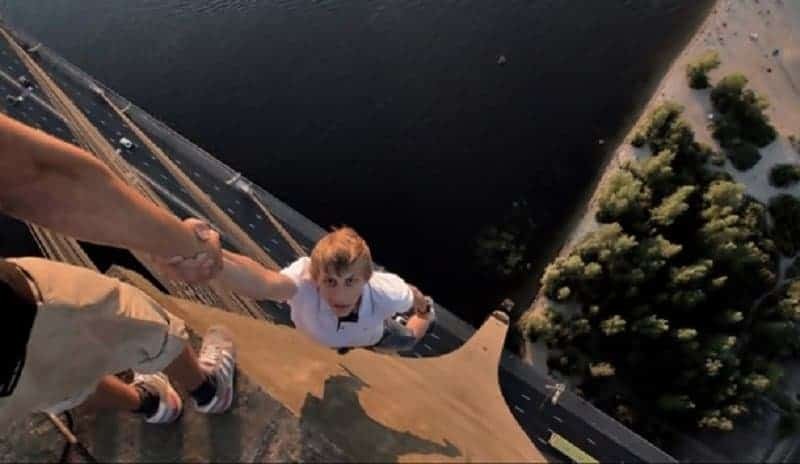 There’s always that one percent of people who will take a selfie at the end of the cliff or provoke their friends by standing too close to the end of the railing, or decide to jump from a cliff into the water where it’s impossible to survive. These things happen so often that there’s even a certain amount of cases that were recorded by cameras. 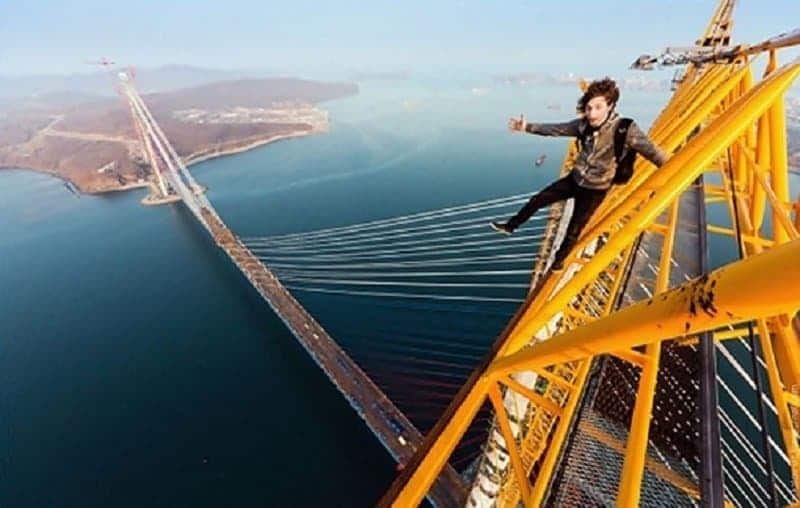 We bring you the ten which show the most alarming, although beautiful scenes of people who were too close to their deaths. 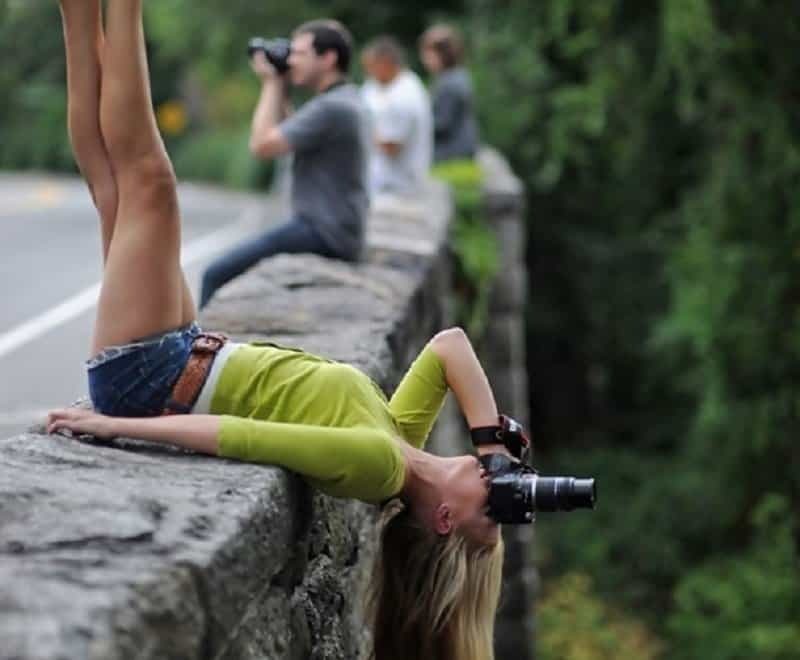 No matter how flexible, you should never try this at home. 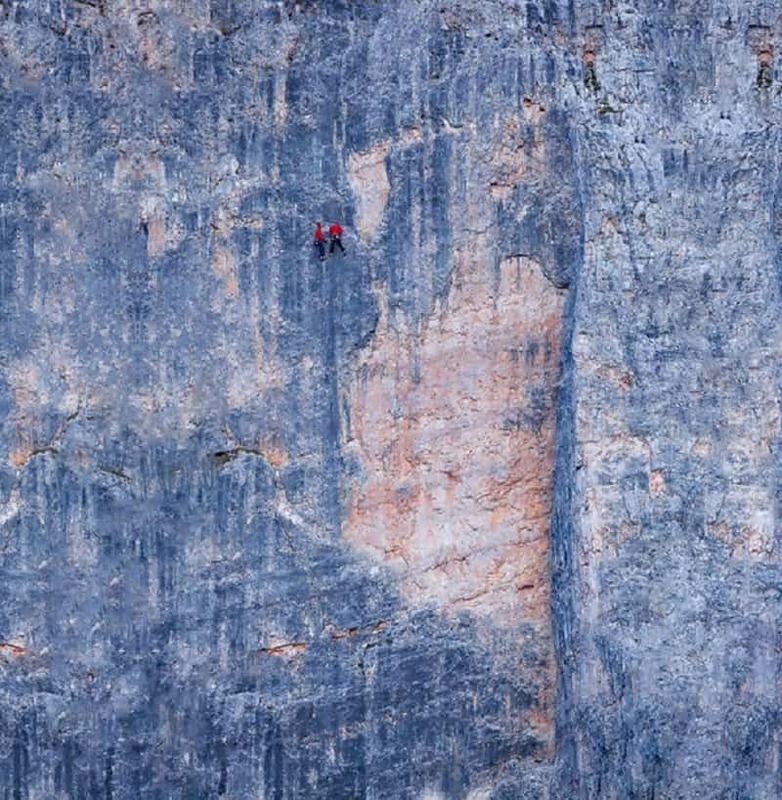 Climbing without proper support and security shouldn’t be anyone’s plan. 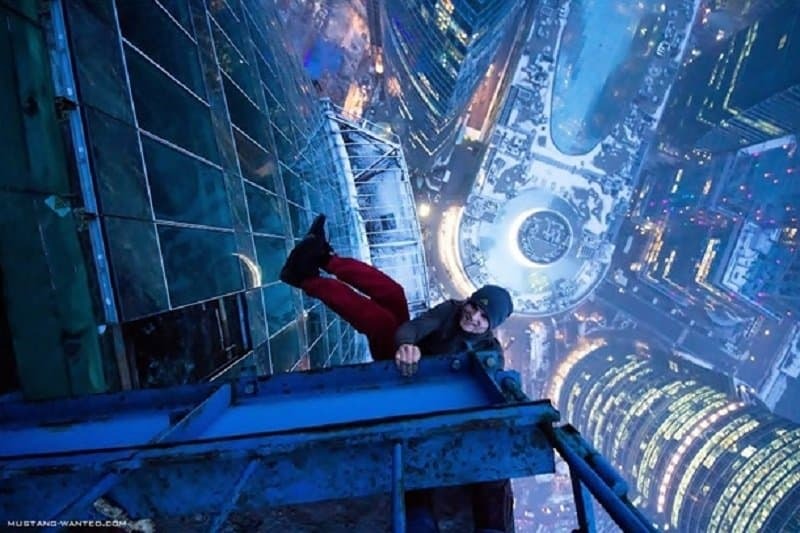 Hanging off the top of a building for a photo? Not his best idea. Never, we repeat never, should you get this idea. 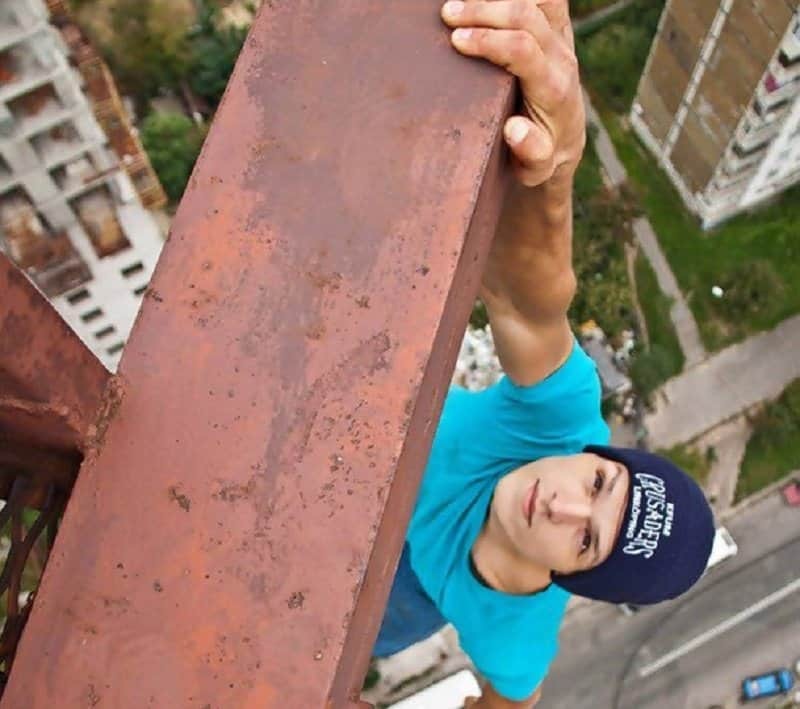 “Maybe I should finish my run by doing a headstand on the edge of a building” shouldn’t be a thought you encounter, ever. We hope there was a giant inflatable trampoline waiting for this boy on the ground. 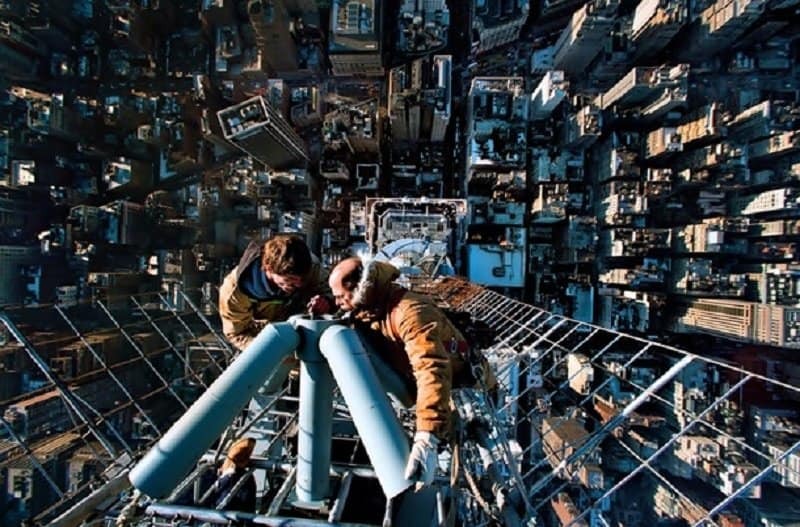 Although this photo doesn’t look as dangerous as the others, climbing onto the roof is forbidden as there is no protection against falling down into the void. This bridge isn’t even a bridge, but it definitely falls under a category of those you should never cross. If you didn’t catch it on first glance, these people are diagonally hanging off a giant metallic web. 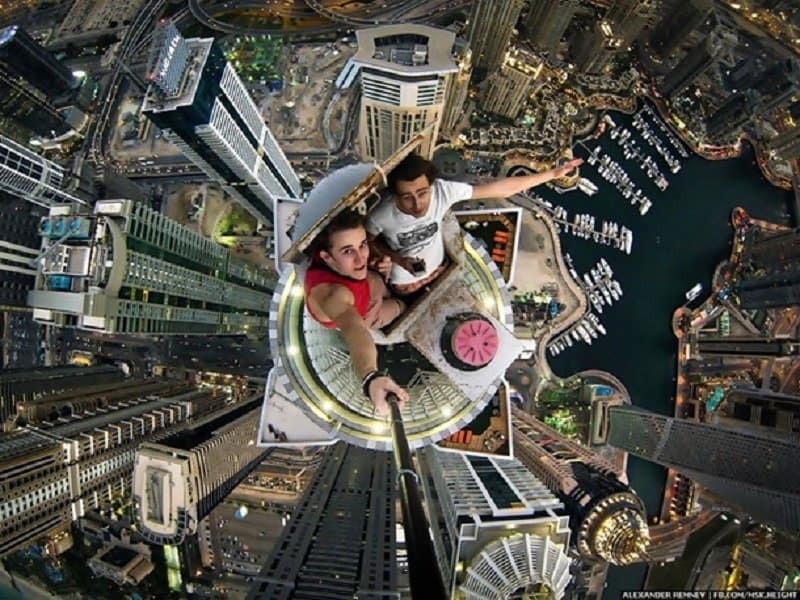 Pranks should never be done at great heights, as the prankster might end up on the receiving end of the even bigger prank that’s life.